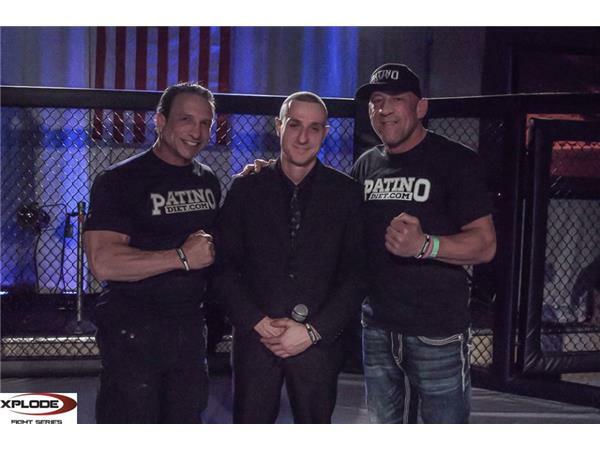 Live in the Cage: Ron DeLeon, James Gray, Brandon Ruffin. 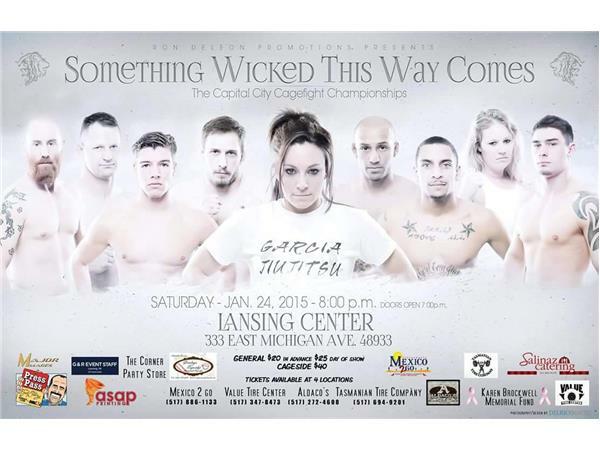 Tonight, your host Dave "The Butcher" Clifford welcomes Ron DeLeon of Capital City Cagefight Championships to talk about his event this Saturday in Lansing. 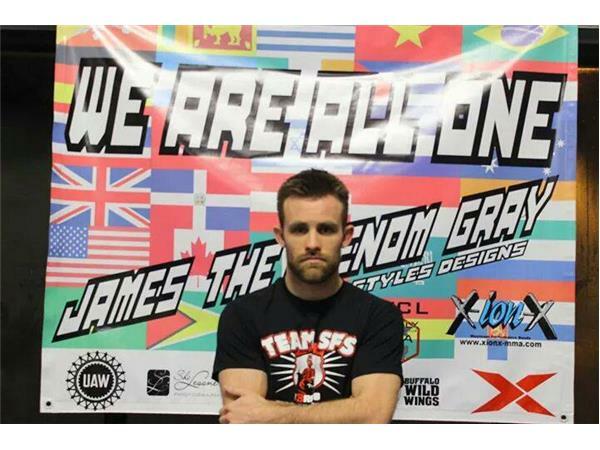 Next up on the Every Victory Earned hotlines is James Gray of Team SFS to talk about his active roster and upcoming contest in Brazil for the XFCi tournament semifinal. 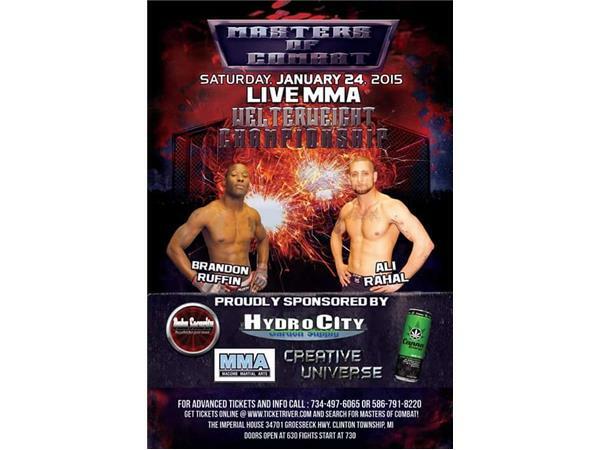 After that, Brandon Ruffin stops in to talk about his contest for Shiloh Blu's Masters of Combat this Saturday. 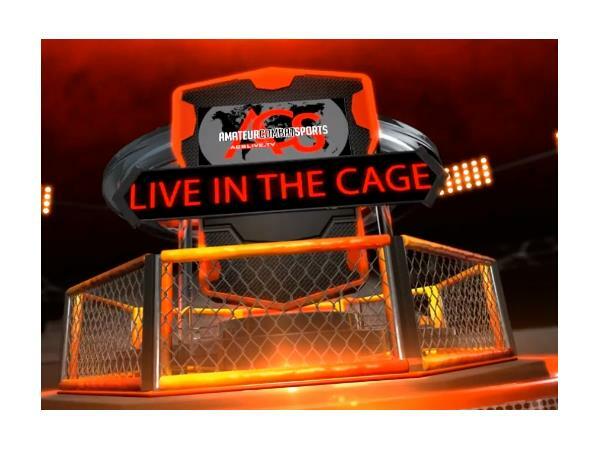 Live in the Cage is brought to you by Genco Boots of Jackson, MI and Every Victory Earned for the ACSLIVE.TV podcast network, powered by Baker College.